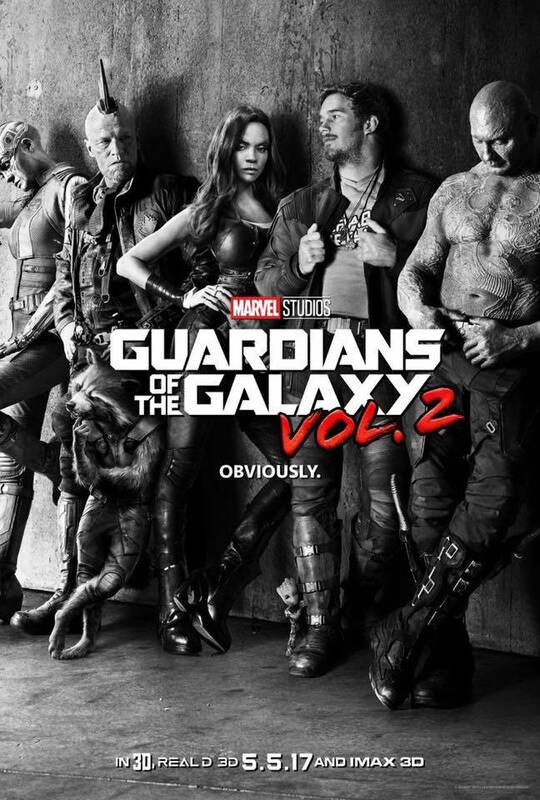 Guardians Of The Galaxy was an instant hit for Marvel Studios, and the sequel to the film - expected to release on May 5, 2017 - has become one of next year's most anticipated movies. The trailer alone garnered over 81 million views in the first 24 hours it was on the Internet. Many fans are expecting more of their favorite things - like oddball characters, Drax's Laugh, and Baby Groot. However, James Gunn confirmed that audiences will get much more from one of the more under-utilized characters in the sequel. In a live Periscope video, the director revealed that Kraglin will have a much bigger role in Guardians Of The Galaxy Vol. 2. If you recall, Kraglin was the right-hand-man to Yondu, who led the Ravagers in a quest to capture Peter Quill. 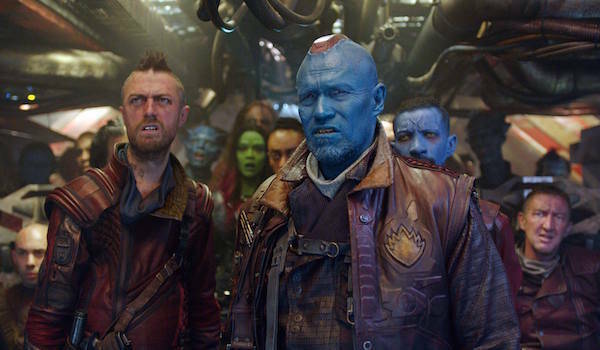 The group may have come across as villains in the beginning, but the Ravagers were a huge help to Quill and the Guardians in the third act of the film. Kraglin didn't have many lines in the first movie, but he was present for every big scenario, and all of Yondu's best moments. The character was played by James Gunn's brother Sean, and he was more of scene-not-heard type of role. When a fan asked Gunn if his brother will be in the sequel, the director didn't hesitate to confirm that he would appear. He stated that Sean did the motion-capture work for Rocket Raccoon - a role a reprised from the first film - and that Kraglin was expanding his role in volume two. "Kraglin has a very much expanded role," Gunn said. "Kraglin is quite a serious big role in the movie." So, not only will we see more of Kraglin in Guardians Of The Galaxy Vol. 2, but the character will be vital to the film. Is there a chance that Kraglin ends up working side-by-side with the Guardians?